Isist Leather is specialized in the production and manufacture of high quality leather since 1960. 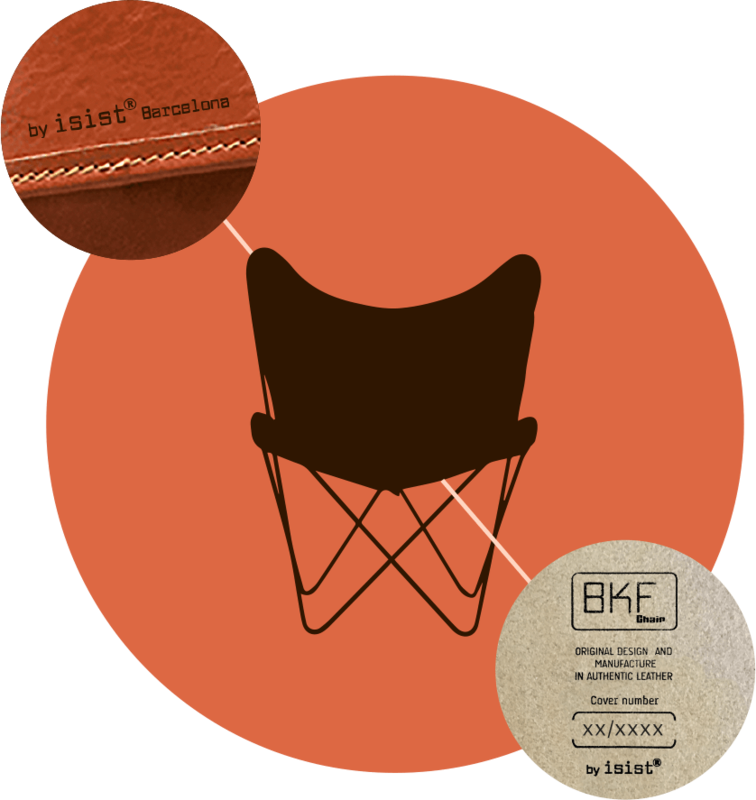 A detailed manufacture, maximum fidelity to the original design and excellent raw material based on bovine leathers of French and English origin that guaranty the quality and dedication with which Isist Leather manufactures each BKF chair. 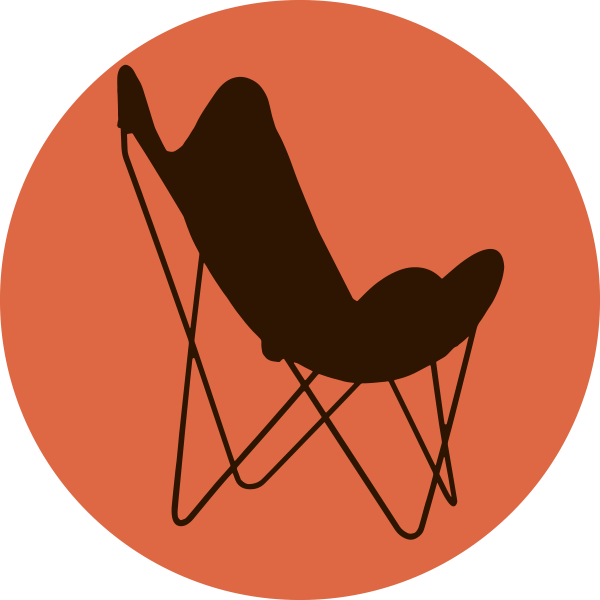 These quality and fidelity standards of the BKF chair manufactured by Isist Leather have been acknowledged by well known institutions like the Museu del Disseny de Barcelona and compared to the original model. 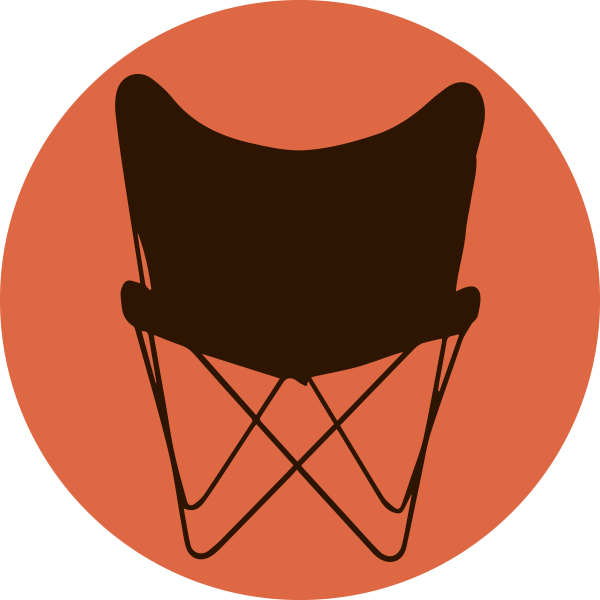 To prove its authenticity and high quality as well as its fidelity to the original model each BKF chair manufactured by Isist is signed and numbered. 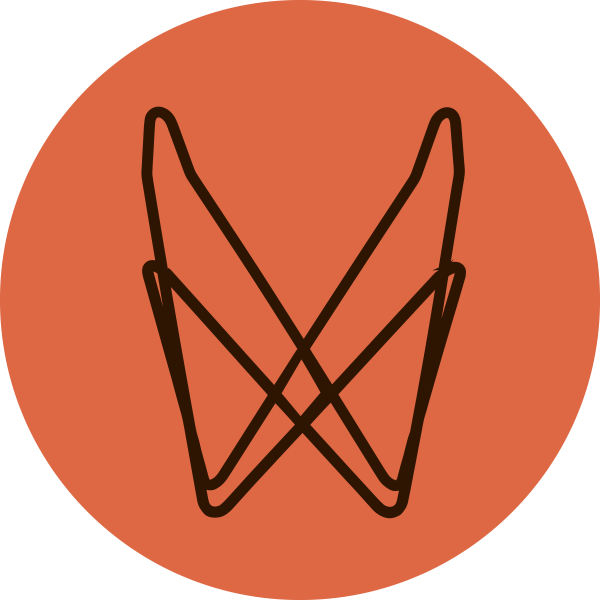 Look for the quality Isist Leather signature on the lower back of your BKF chair. .
We only use natural leather and a 100% vegetable oils tanned hide without chrome or any derivatives fulfilling this way with the standards set by the Europe Reach regulation. Solid 12mm. steel bars structure. Curved mechanically and coated with a polyester dust painting that prevents highly against scratches. 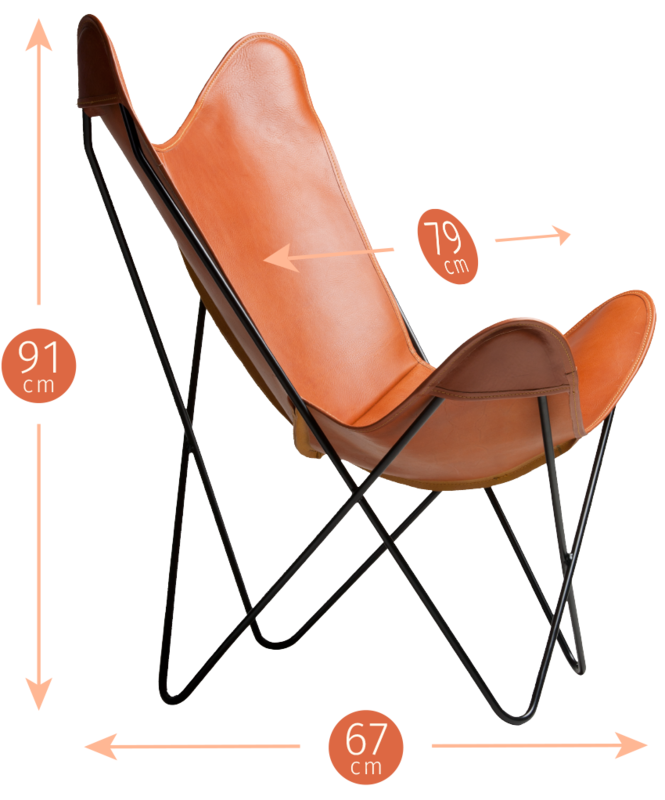 We have a wide range of leathers available, tarp and structures with different details to create a BKF chair completely personalized to your needs.